Homemade vanilla extract--it is the BEST thing! No more of the chemicals and fake junk in little bottles at the supermarket. 4-6 vanilla bean pods, cut open length-wise. Place rum in jar with vanilla beans. Shake once or so every week for 8 weeks...and then extract is ready to use. 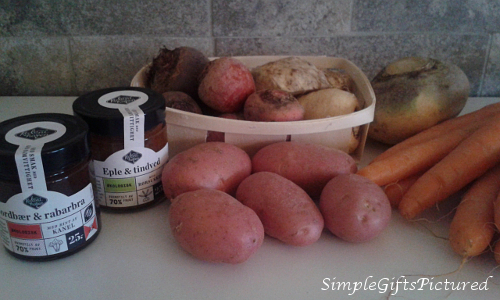 Autumn is when Norwegian/Scandinavian produce really shines... We've been enjoying this season of root vegetables--potatoes, carrots, beet root, parsnips, rutabaga... Also some Danish-produced jams--strawberry with cinnamon, and apple with sea buckthorn--interesting combinations. 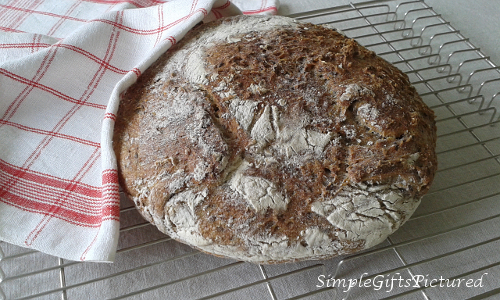 I've been baking... and tinkering with developing some new recipes. 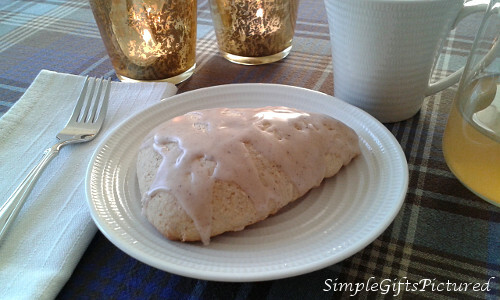 Working on autumn-spiced scones. Yes, here's LOTS of recipes online, and some are good... but working on one that's going to make me say "WOW!" at first bite. Tom Petty has been singing and playing in the background here... So very, very sad his all too early passing last month, just as we were preparing for our trip to the US. Another great voice in music lost, but thankfully his music lives on! 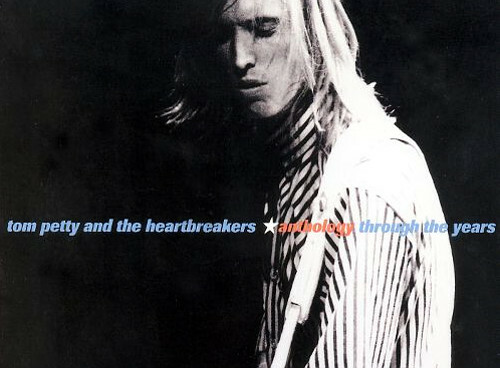 Tom Petty and the Heartbreakers Anthology--Through the Years is a great collection to listen too! 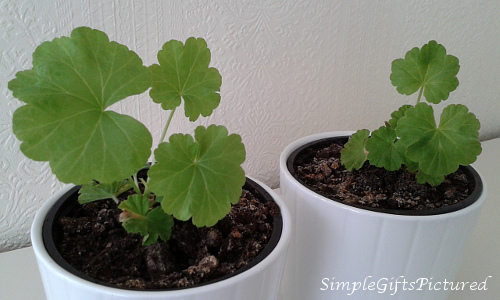 The pelargonium cuttings I took back in August have established well, and we brought them in. They're thriving nicely in our dining room. I'm experimenting with over-wintering them indoors. 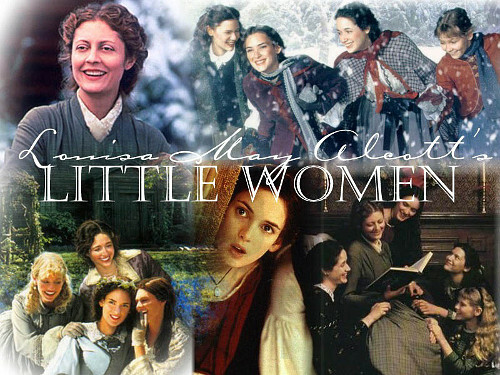 Autumn, for me, has to include watching this film version of Little Women... one of my favorite books, Little Women by L. M. Alcott. that's a lot of wonderful things to be thankful for! It is so nice to be able to bake things and enjoy so much abundance! 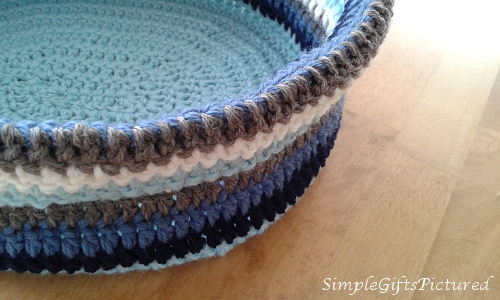 lovely baskets you are making too! :) God bless you! what a treasure of a beautiful varied post! The homemade vanilla is miles and miles better than anything shop bought! Some might fine the rum to strong, so vodka is a great more "neutral" choice for the base. Lovely review. Hello dear Luna. I have never even thought to make my own vanilla. I am impressed. What wonderful happenings in your world. Thanks for sharing them with us. Luna looks so wee there! SO adorable! What a lot of wonderful things in this post. It feels cozy and warm and like home. I can practically smell the scones and the vanilla, imagine all sorts of delicious things from your marketing and love the texture of your beautiful abundance basket. I feel like you've wrapped a warm blanket around me and that life is very good. What a lovely post today! I enjoyed reading it all. 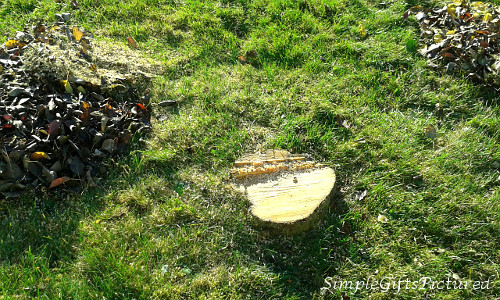 I love your abundance basket. The color is lovely. Of course, I loved your bread photo. How I love good bread. I was amazed at how you make Vanilla Extract. I haven't lookd for a recipe before. Interesting ingredients. The Danish jam combinations does sound interesting and yummy at the same time. I do love scones. If you come up with the special one be sure to share it. I will try and find some pieces to hear from Tom Petty. I can't say I have heard his music before but probably have. The fall leaves are pretty. 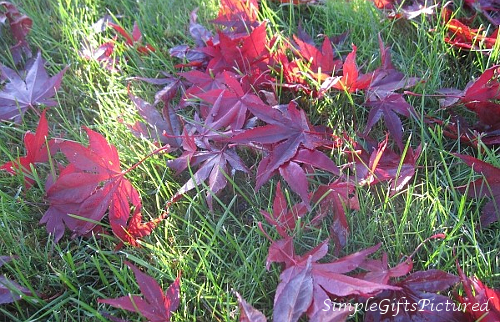 I don't think we see a lot of purple in the leaves. Mainly we have the yellow, reds and oranges. 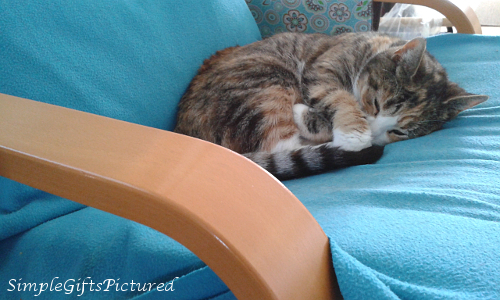 I always adore your sweet photos of Luna. What did you do with her when you came to the States? I love to watch Little Women too around this time of year. Sending happy thoughts your way and thank you for your lovely post. You do bring uplifting joy to my heart when I read your thoughts. Twins at heart we are, Marie! ;) It just wouldn't be autumn/holidays without watching Little Women! TJ watches along with me. He loves a good story, and a film done well, so he's a good sport! ;) We don't have the richly colored autumns here either, not like back home in American. It's mostly gold, which turns to brown, and then falls down... LOL! But I try to see the beauty in it! THANK YOU... I'm so very thankful for each of you who offer great gifts of friendship here, and beyond... This place is an extra home--and it's because of all of you who make this a happy place to be and share life. Podcast... To close the year, a bit of reflection, thoughts on the year ahead, a little poetry, and wonderful music from my hubby TJ! In this episode I also note that the podcast will be on hiatus for a while. Celebrations... For the remainder of December I'll be mostly offline, sporadically checking email, etc. when I can. Days ahead will be for visiting, celebrating, feasting, church-going, and more! I will be taking a blog break from now and through much of January too...So I'll meet you back here in the New Year. 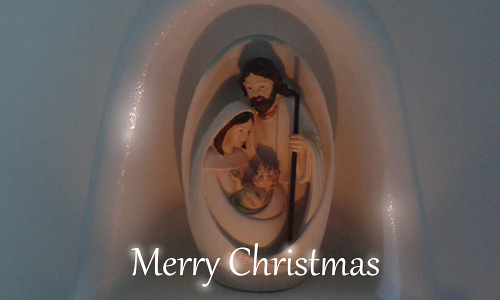 In the meantime, wishing you all happy days! Cherry Season... And now with podcast...!! I have treats for you today!! But firstly... Cherries!! 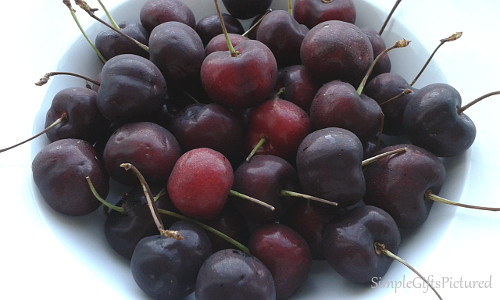 It's been a delicious season for cherries--one of my favorite summer fruits! One weekend lately I baked a sour cherry galette... DELICIOUS!! And with more cherries, I made up a big jar of homemade cherry brandy to save for Christmas/New Year... mmm... We can't wait for a taste! To add a little more to the feast here, I'm VERY excited to share a new addition to the blog--an AUDIO PODCAST! 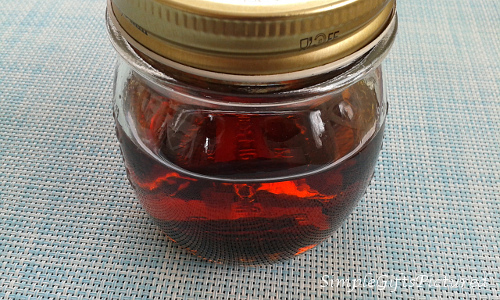 If you'd like some extra Simple Gifts... click the blue/white arrow in the link below, and you'll hear me wax lyrical about the cherry season, making the cherry brandy, and more! It's only about five minutes listening time! As the growing season begins to wind down here, another delicious way I've been preserving our garden fresh herbs for us, is by making herbal butters, or compound butters as they have been called for a while now in culinary circles. To me though, it is simply herb butter! 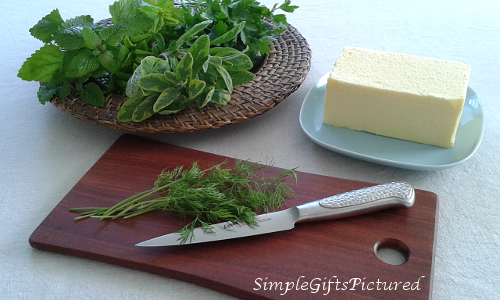 I've been using fresh dill, parsley, sage, mint, also a lovely lemon balm-mint blend... all blended with soft, real dairy butter. It is VERY easy to make compound butter!